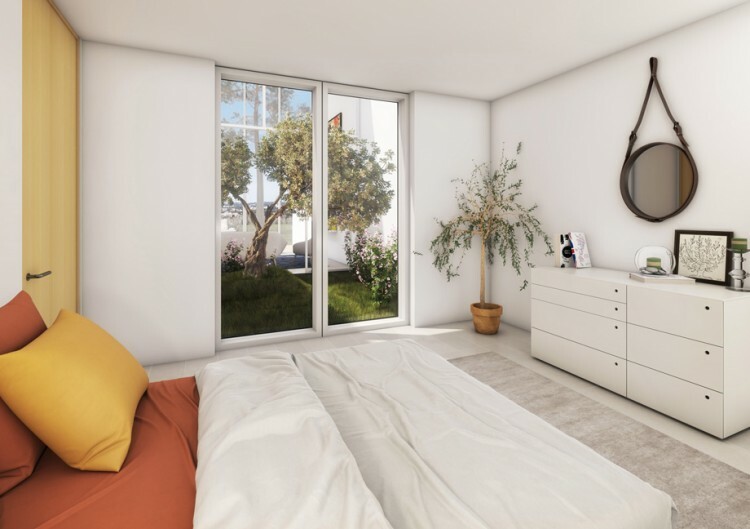 This beautiful brand new project located in Vilamoura contemplates the sophistication features expected from a high-end product and also the family environment necessary for your day to day life and holiday home. 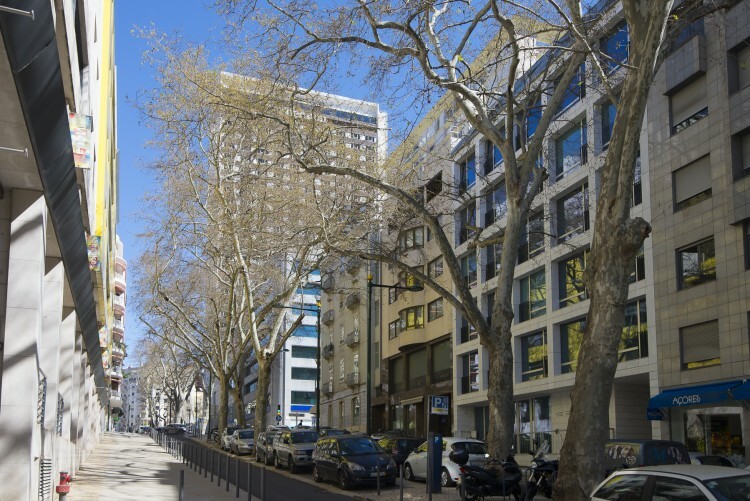 Central Development is located very close to the International School, just a couple of minutes drive. The facilities like golf, marina, grocery stores and also the beach are just within walking distance from the development. The project contemplates villas, swimming pool for adults and children as well as several green areas and spaces designed for the relaxation of the owners. 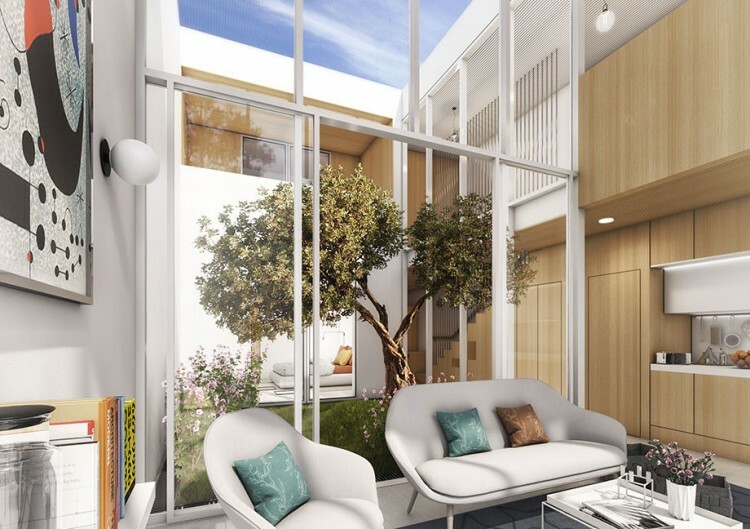 Each townhouse will have its own private front yard and garden as well as a parking space. The interiors will be designed in order to maximize the property's privacy and sun exposure.